Books & Videos - Healthy Children Project, Inc.
Our selection of videos by Healthy Children Project. are both informative and practical. 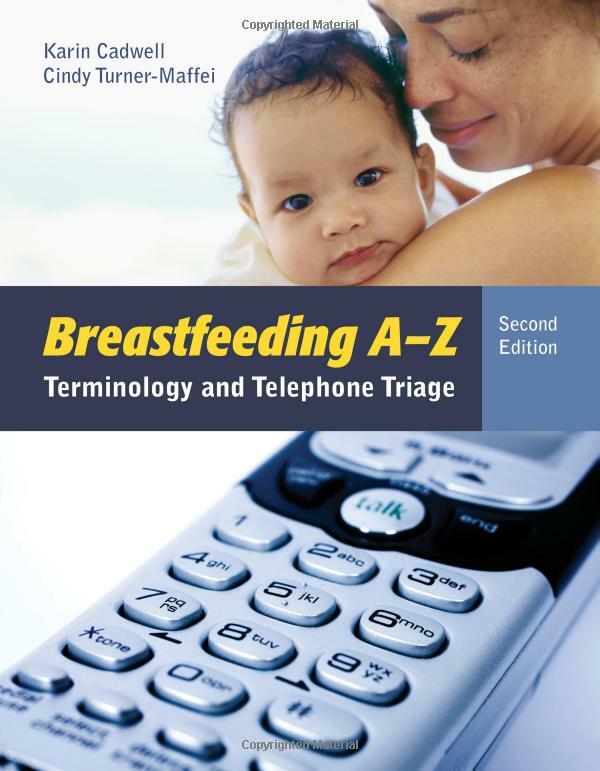 From highlighting the importance of breastfeeding to specific strategies for lactation challenges, check out our available titles. This breathtaking DVD is aimed at prospective parents. Perfect for birthing classes, lactation professionals, and anyone interested in implementing skin to skin in the first hour, it’s sure to inspire parents to think seriously about skin-to-skin in the first hour – crucial in establishing breastfeeding. Visit the website for more information. Rent or download the DVD here. Order the DVD through Amazon.com or Health Education Associates. This important video is intended to assist staff in providing behaviorally appropriate, individualized, baby adapted care for the full-term newborn using the best practice of skin-to-skin contact in the first hour after birth. Visit the website for more information. Breastfeeding is the best choice for mothers, babies, families and society. But what happens if there are breastfeeding challenges in the early weeks? This video gives you step-by-step problem solving strategies to help breastfeeding work. Order the DVD from Health Education Associates. This documentary film, developed as a project between three mothers and their respective daughters on the cusp of womanhood, explores the depiction of breastfeeding in Western popular culture through the lens of the three girls. The girls, guided by their mothers and a wise grandmother, work to make sense of the evolving images of breastfeeding in art as a reflection of a cultural framework of women, beauty and power. 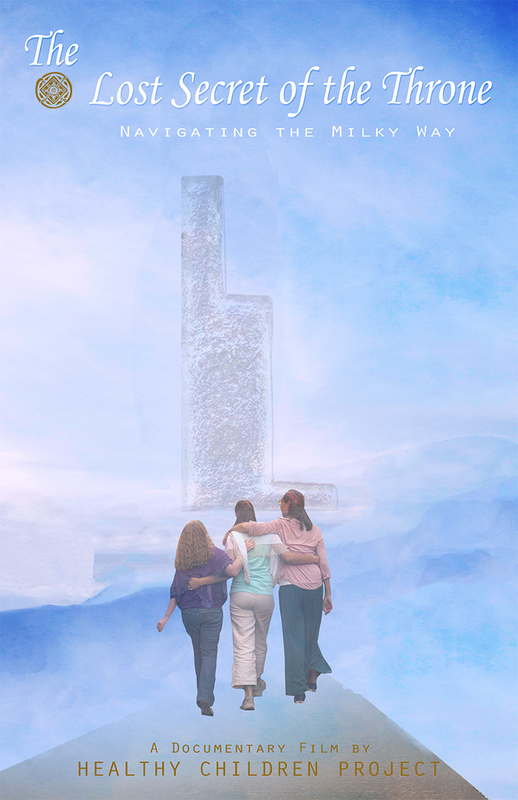 For more information about the film, visit the website: The Lost secret of the Throne. This series of videos and a website is focused on birth as a beautiful, normal human experience. 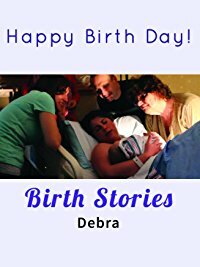 The videos are of real births, and real stories, without any cliffhangers, terrifying close calls or harrowing emergencies. Go to the Happy Birth Day’s website for more information or to watch online. Or click here to order the Happy Birth Day DVDs. 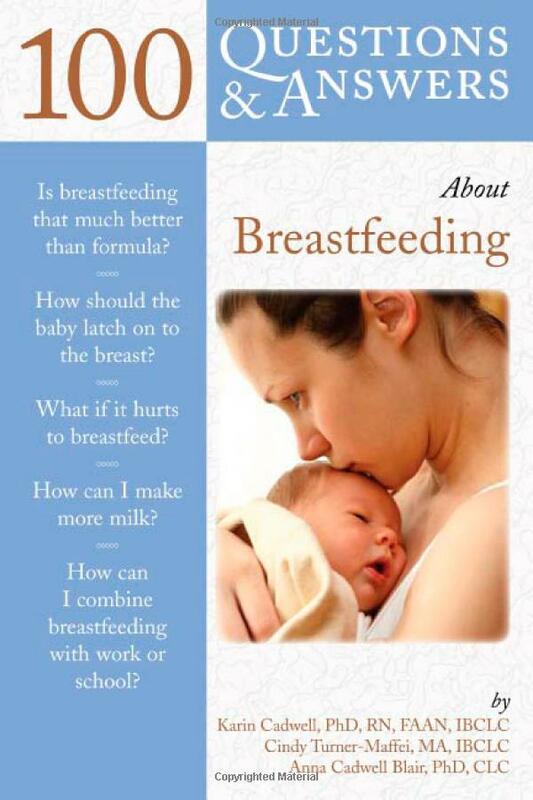 This text is an evidence-based, comprehensive approach to the many questions women have when they are thinking about breastfeeding and during the time they are breastfeeding their baby. An evidence-based guide for all health care providers! 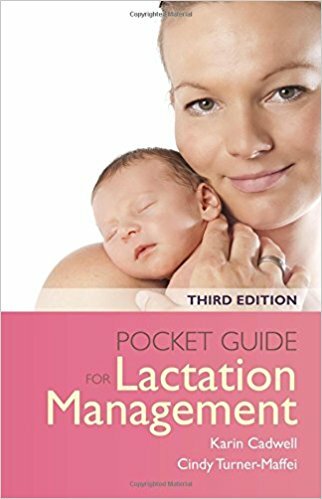 This easy-to-use guide is the perfect planning resource and a key reference for the variety of situations commonly encountered by those working with lactating and breastfeeding mothers and their babies. 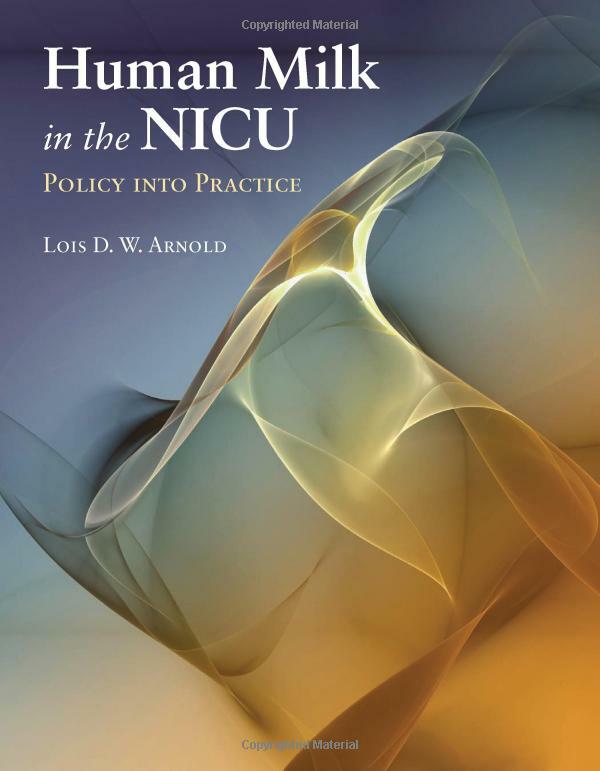 This book will improve continuity of care by providing nurses, physicians, and nutritionists with evidence-based information on common breastfeeding issues. It also serves as an effective desk reference for lactation professionals. 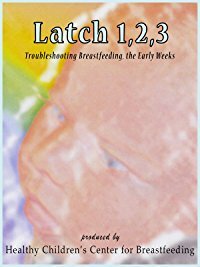 Combining logic, wisdom, and theory, this book conveys a deeper understanding of how to act in accordance with the highest needs of the breastfeeding mother and baby. 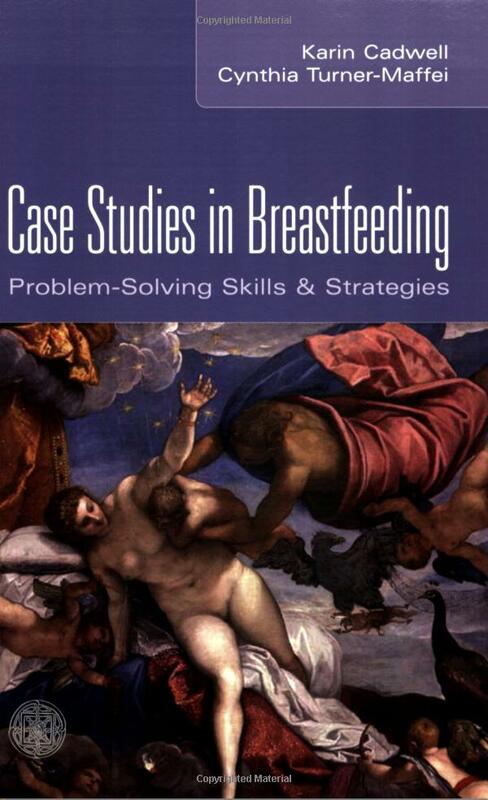 The authors to increase the practitioner’s knowledge about managing complex breastfeeding cases with a consultative framework and illustrative case studies. Authors: Karin Cadwell, PhD, RN, IBCLC; Cindy Turner-Maffei, MA, IBCLC; Barbara O’Connor, RN, BSN, IBCLC; Anna Cadwell Blair, PhD, Lois Arnold, PhD, Elyse Blair, RN, BSN, IBCLC. 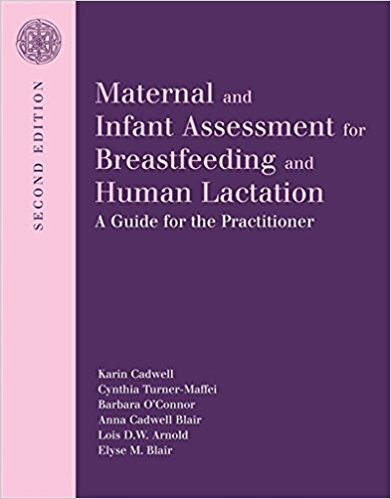 This book focuses on assessment parameters and skills for the lactation professionals related to case finding, reporting, noting change, and documenting the assessment. Authors: Karin Cadwell, PhD, RN, IBCLC, Editor; Cindy Turner-Maffei, MA, IBCLC; Anna Cadwell Blair, PhD, CLC; Lois Arnold, MPH, IBCLC; Zoe Maja McInerney, MA, CLC; Charles Cadwell, PhD; Kajsa Brimdyr, PhD. 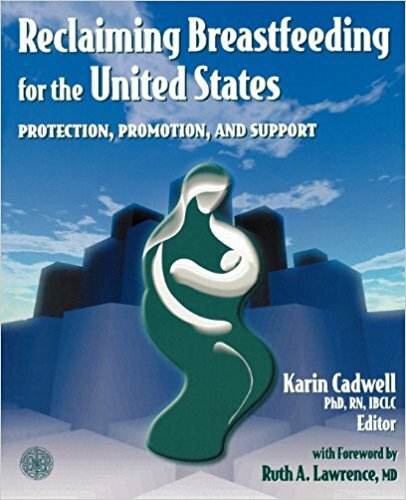 This important and timely book explores the policy and practice landscape of breastfeeding in the US and offers strategies and new paradigms for understanding the current breastfeeding situation in the country. 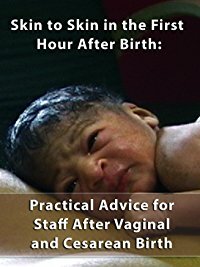 This unique text covers the use of banked, or stored, human milk in the hospital for premature and sick infants, and discusses the advantages of human milk feedings and the elements of hazard or risk introduced by the use of formulas. 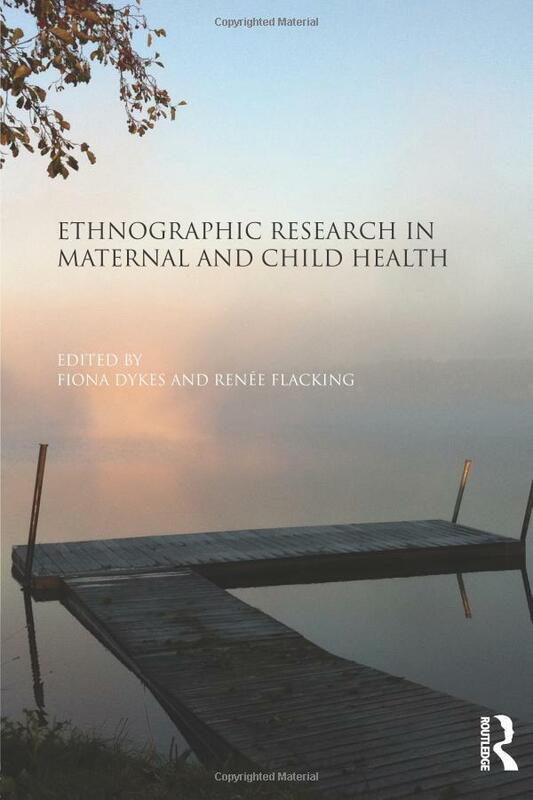 A unique and innovative resource for conducting ethnographic research in health care settings, this book provides a combination of ethnographic theory and an international selection of empirical case studies. Our sister company, Health Education Associates, sells tear-off pads written by some of our faculty members, including How to Hold Your Baby Skin-to-Skin, Breastfeeding Latch-On 1,2,3…, and Feeding Cues for Breastfed Babies. Did you know that a percentage of anything you buy from amazon.com through our website is donated back to us since we are an approved non-profit? 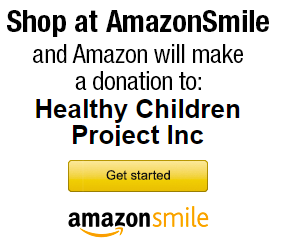 Please select Healthy Children Project, Inc. as your charity and make a donation without it costing you a dime! You get the same low amazon.com price, and help improve breastfeeding rates in the US and across the globe, all at the same time! Thank you for your help.